Villari’s of Wellington, like any business is not made up of just one person, there are a lot of strong characters that play key roles in our day to day operation. Below are short biographies of our instructors. When you work with us, you'll gain not only a world-class team but also a wealth of knowledge. Read about some of our Instructors below. John Fritz is a 10th degree Master in the art of Shaolin Kempo Karate. 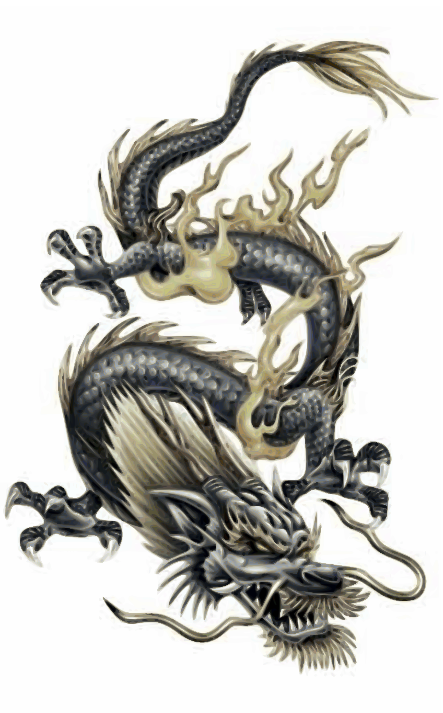 Mr. Fritz is the Consulting Master for Wellington , With nearly 50 Years of Experience in the Martial arts his Knowledge and teaching methods are an excellent example to any Instructor or Student. As Studio Director and Chief Instructor at Villari's of Wellington Mr.Wilson runs the day to day operations of the school as well as the structuring of programs and camps. 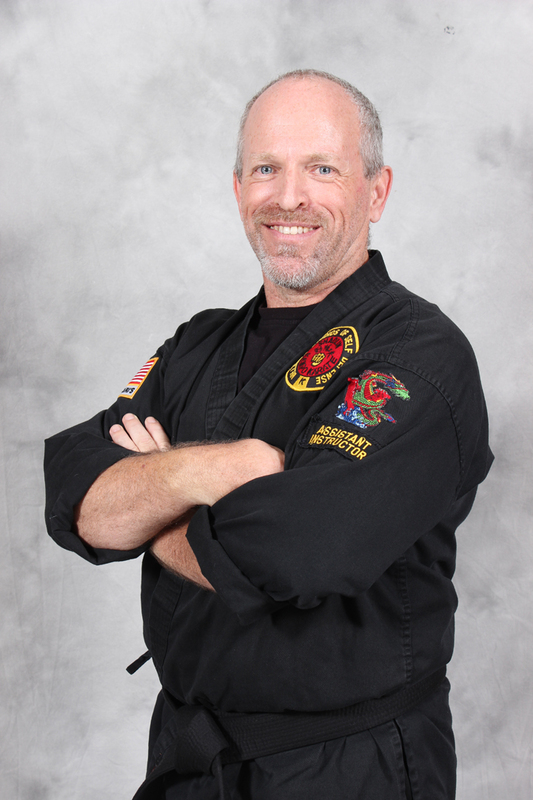 Master Wilson has been involved in the Villari's Martial arts family for over 20 years and hold the rank of 6th degree black belt in the Art of Shaolin Kempo Karate. Mr. Wilson and the Villari's of Wellington Team pride themselves on the Wellington Schools attention to quality and it's focus on the well being of the students. 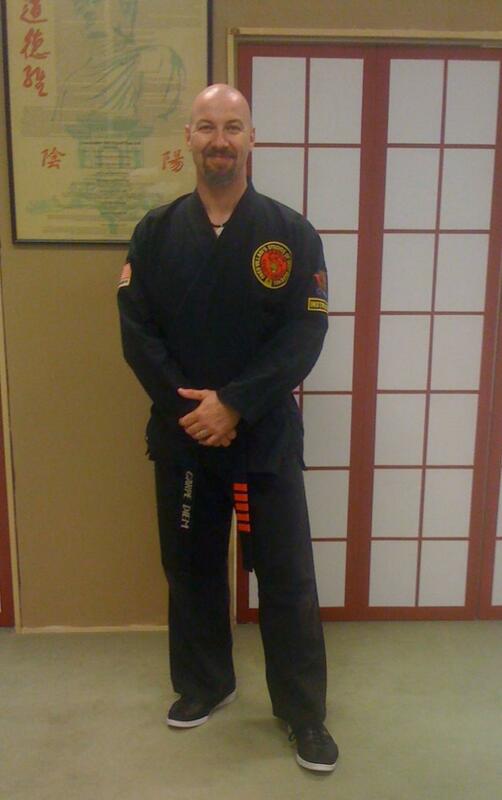 With a long history in Martial arts, Sensei Richard is a welcome member of our team here at the Wellington School. A talented artist both in the Martial Arts and on the canvas Richard brings a diverse set of skills to the team and reflects on his own material so that he may have a more creative approach to sharing it with others.